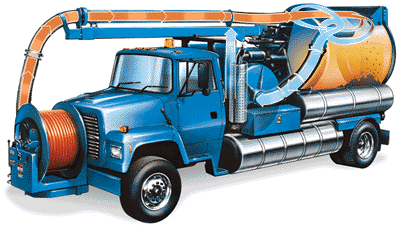 underground pipes, drains and sewer lines. pressure water while vacuuming back flushed debris and water. Hydro jet cleaning is a great option for long distances or lines larger than 4” long where blockages are present . mineral deposits which can have built up within drainage systems over many years.